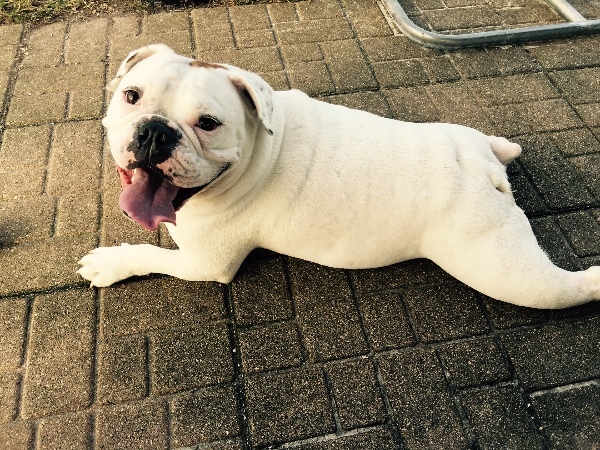 EditThis is Zeus our soon to be 3 year old English Bulldog. Zeus was born with a spinal condition called 'spina bifida'. 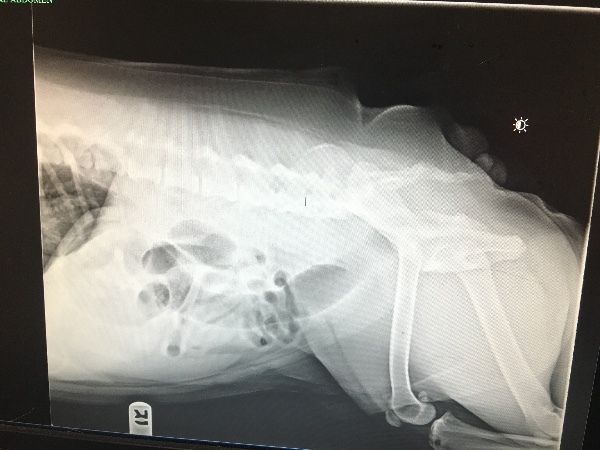 Originally this condition was not suppose to have much of an impact on his life as long as his spine stayed away trauma. Unfortunately, recently our joy filled and energetic pups, began to have troubles getting on the couch, then stopped all together. Then we noticed Zeus' energy level was dwindling. He no longer could handle going to the dog park and playing the way he did a short time ago. He seemed to be somewhat depressed due to not being able to play like he loved so much. He also began to shy away from our 3 year old son, whom both loved to play with each other before. This concerned us so we took him to a specialist and we have come to learn his condition is known specifically as spina bifida associated with myelomeningocoele. This results from an incomplete development of the vertebral arch and often the overlying tissues that lead to a protrusion of the meninges and spinal cord. The procedures that Zeus will need require an MRI as well as surgery. Without the surgery Zeus will lose the use of his rear legs, as well as inability to hold in bowel movements. The total amount for both procedures is more than $4,500. Due to his situation being a rare case a neurologist must perform the surgery. Unfortunately neither of the specialist able to perform the surgery accept any sort of financing. As you can see this is a lot of money to come up with in a short period of time. For those of you reading this who do not know us we find this extremely difficult to ask for help financially. However, we love Zeus very much and want him to have the best life possible. He is so full of character always making us smile. 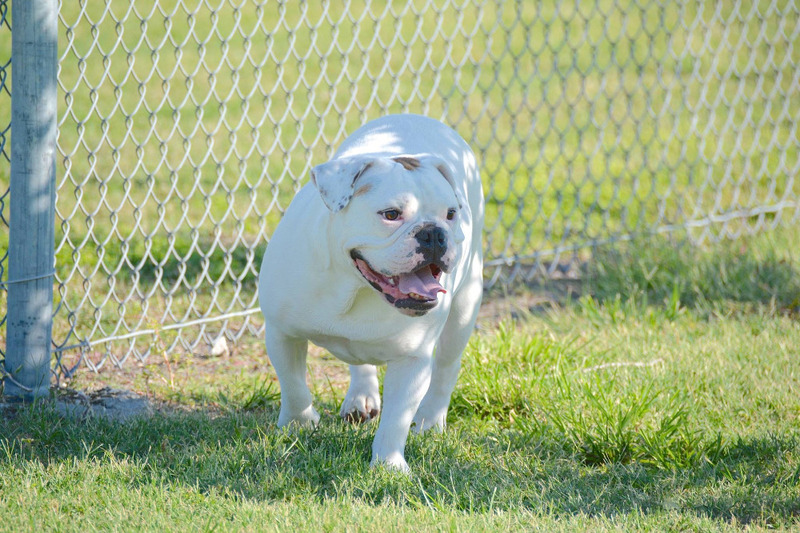 Zeus' personality is gentle, sweet, and loving. 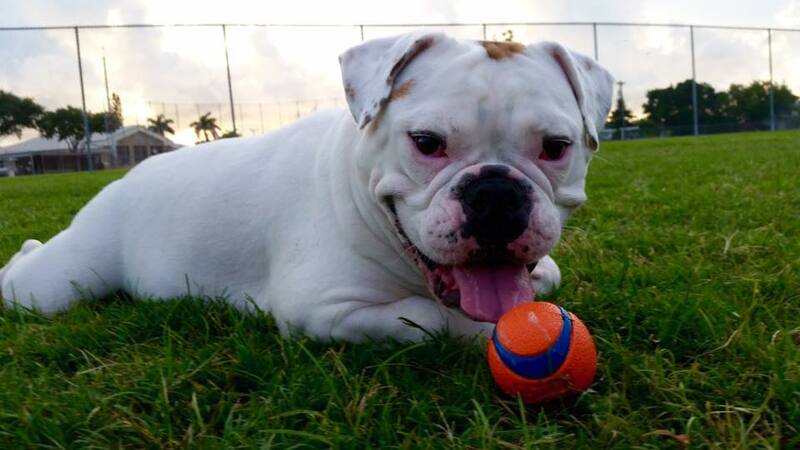 Zeus is such a huge part of this family, that we are doing whatever we can to help our fun loving best friend. We are asking for any size donation, no amount is too small. We appreciate everyone who is willing to help us through this. We love you all and thank you very much. Hello friends. Today we were able to use the money that has been donated so far, and got Zeus' MRI done. We are so thankful for everyone that has helped, donated, and shared so far for helping make that happen. 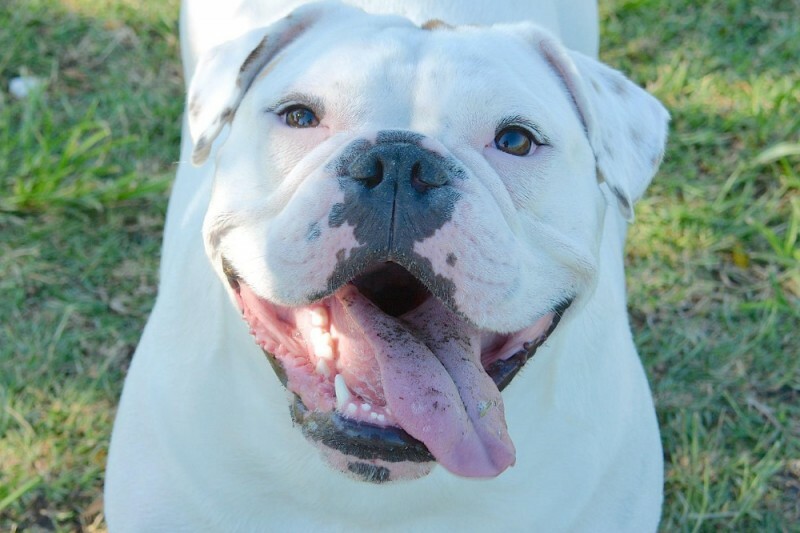 The neurologist confirmed his initial report that Zeus' spina bifida needs to be fixed asap. Unfortunately, along with that, the MRI showed another issue causing problems. His spinal cord towards his rear has an abundance of fluid, due to a one of his vertebra's being angled into his spinal cord, along with the nerves and cord being obstructed by the spina bifida. This is a bigger issue than originally thought. The spinal cord, has to be cut into and relieved of the fluid. Because of the fluid, he is not getting the correct flow to his rear legs and spine. Also, the spinal cord is trying to correct the issue by getting bigger towards the end of it. Because of this, the spinal cord is pressing up against nerves that it should not be. It got worse today as the two surgeries together would cost more then $2,000 more than we were told to start and the chances of him making a complete recovery got smaller. It is heart breaking for us, but we love him so much and not let him go without a fight. Thank you everyone for support. It means more than we will ever be able to explain in words. Hey everyone, we can't say thank you enough to all who have supported Zeus during this time. 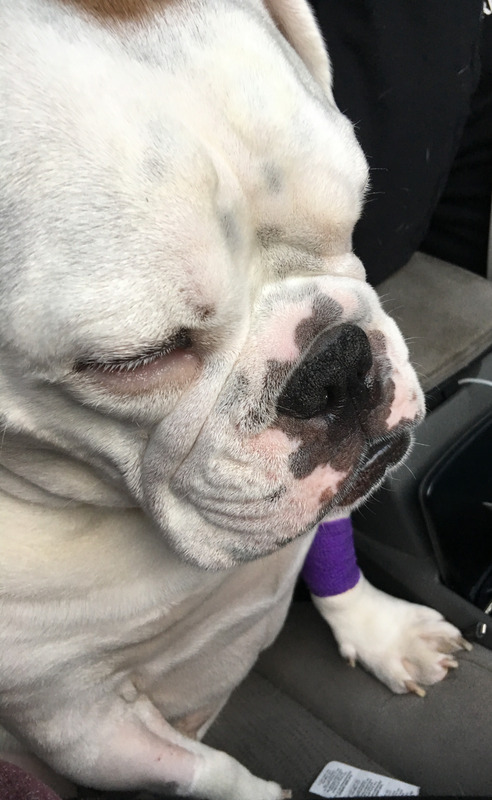 A quick update this morning Zeus woke up with tremors and a swollen face. The vet says the tremors can be caused due to the discomfort he is feeling in his back. The face swelling may be due to all the stress on his body. Seeing Zeus this way has fueled us even more now to ask for all your help. 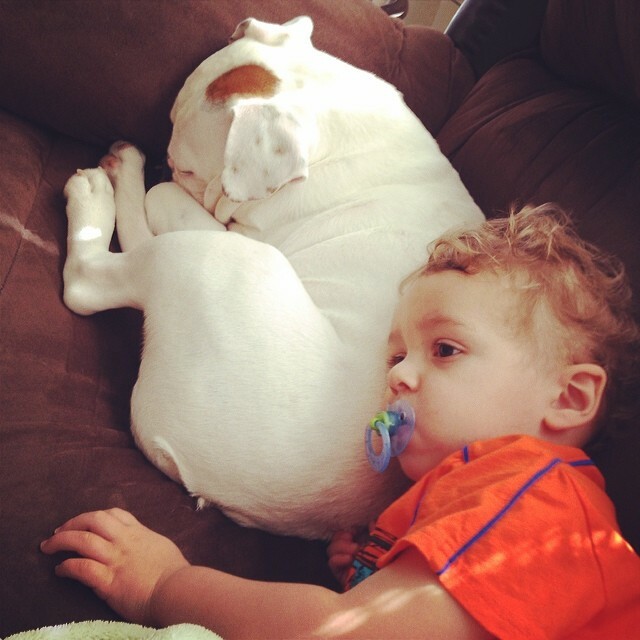 We need to raise this money quickly in order for Zeus to get the help he needs. Please continue to share with others. We appreciate you all! Thank you. I hope he gets well soon!